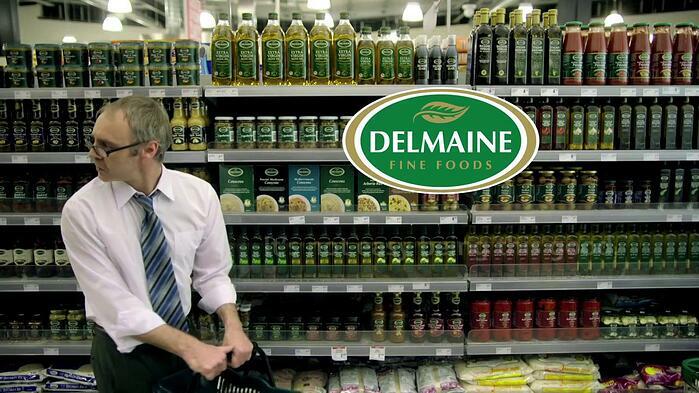 Based in New Zealand, Delmaine Fine Foods is a leading manufacturer of high-quality food products. After implementing Microsoft Dynamics AX, Delmaine was able to boost inventory accuracy with RF-SMART. Delmaine Fine Foods, an Auckland manufacturer, importer and supplier to supermarkets and the food industry in New Zealand and overseas, found success in implementing radio frequency (RF) technology in their warehouses. After consolidating Tauranga and Christchurch manufacturing and warehousing plants in Auckland, the $73 million 200-person business was ready for some supply chain automation. “We had migrated all our plants and warehouses to Auckland and were looking for further gains in productivity & inventory accuracy. We decided the company’s logistics operations were now of a scale that justified the use of radiofrequency scanning technology,” says Don Amadio, who Delmaine put in charge of the project. Delmaine required their ERP software to tell them exactly what product to pick, what batch, how and where from. For this to work, it is imperative they have accurate inventory. Prior to RF-SMART, inventory accuracy was a shared responsibility, physical picking and updating data was done by different staff at different times. This meant no individual was responsible for the accuracy at any one point in time. Now with RF-SMART, the picker updates the stock in real time, and that individual is entirely responsible for the accuracy and the timeliness of the transaction. As a result, the pickers have far greater ownership of the process and they have embraced the opportunity to use new technology willingly. This has resulted in a complete culture shift within the warehouse, and inventory accuracy has increased significantly. In the ambient warehouse where stock taking is cyclical; these counts have increased in accuracy from an average of 95% pre RF-SMART to an average of 99% post RF-SMART.